Johannesburg: 29 August 2018: Cummins is pleased to announce the appointment of Mr Thierry Pimi as Executive Managing Director, Cummins Africa and Middle East Area Business Organization (ABO) as of 1st September 2018. Mr Pimi is currently Managing Director – Cummins Southern Africa Region and succeeds Mr Gino Butera. Mr Pimi has led the Cummins South Africa business since 2016; bringing his proven financial, strategic, commercial and system controls experience gained across the business and various industries. In the role he has expanded the company’s business model by aggressively pursuing growth opportunities in Zambia, Zimbabwe and Mozambique. He joined Cummins in 2009 in the Corporate Strategy team at the company headquarters in Columbus, USA where he led several projects involving growth, profitability, divestiture and acquisitions. In 2011, Mr Pimi was appointed Africa Mining Business Leader where his strong relationships with Distributors across the Continent proved immensely valuable as he championed the Cummins 4-pillar support model for High Horsepower Engines to build Cummins power preference in Africa-bound new mining equipment. 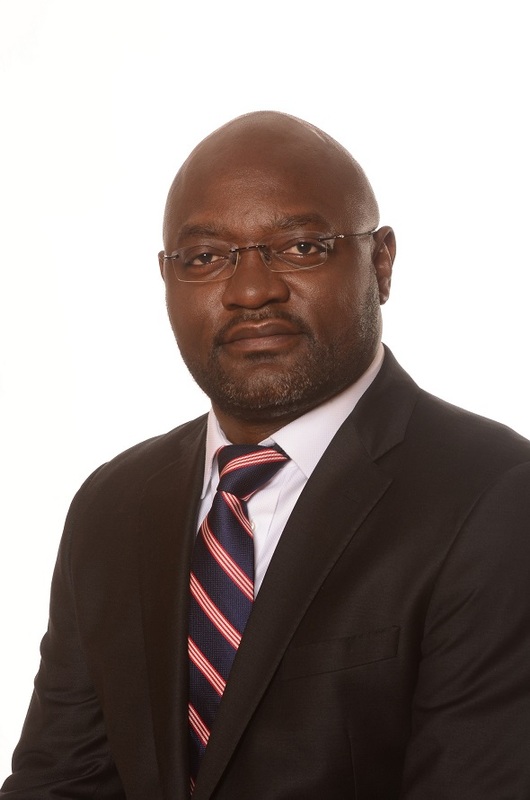 In 2014, he assumed the role of General Manager of Cummins North and West Africa Regional Operations, overseeing the deployment and consolidation of company-owned entities in Morocco, Senegal, Cote d’Ivoire and Ghana. Based in Dakar, Senegal, Mr Pimi made a notable difference in building and expanding Cummins capabilities in a region considered to be one of the fastest-growing areas in Africa for infrastructure development and mineral extraction. Mr Pimi is a professional mechanical engineer with almost two decades’ experience in the energy, manufacturing and mining industries. He grew up in Cameroon where he earned a Bachelor of Science Degree in Mechanical Engineering from the University of Yaoundé 1. He also holds a Master of Business Administration (MBA) with majors in Finance and Strategy from Indiana University in Bloomington, Indiana (USA) and a Certificate of Mining Studies from the University of British Columbia (Canada). He is passionate about achieving results with a diverse, inclusive and highly motivated team and will be based in Johannesburg, South Africa. He is a strong supporter of promoting local talent and has unleashed diverse and capable teams across the regions in which he has worked, combining seasoned industry leaders with exciting new hires equipped with strong local market knowledge and solid regional business culture.